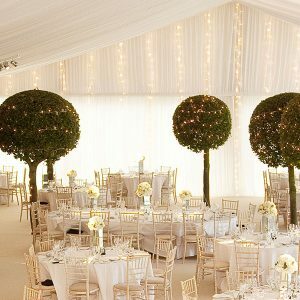 From micro to magnificent, simple to spectacular, every couple has their own ideas for their perfect wedding celebration. 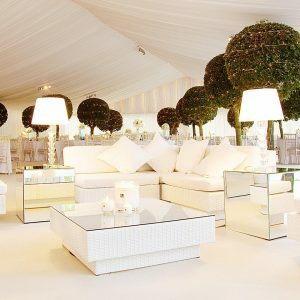 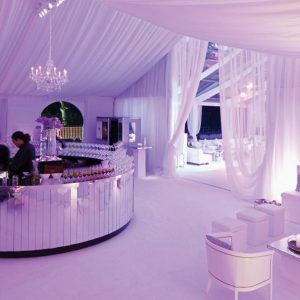 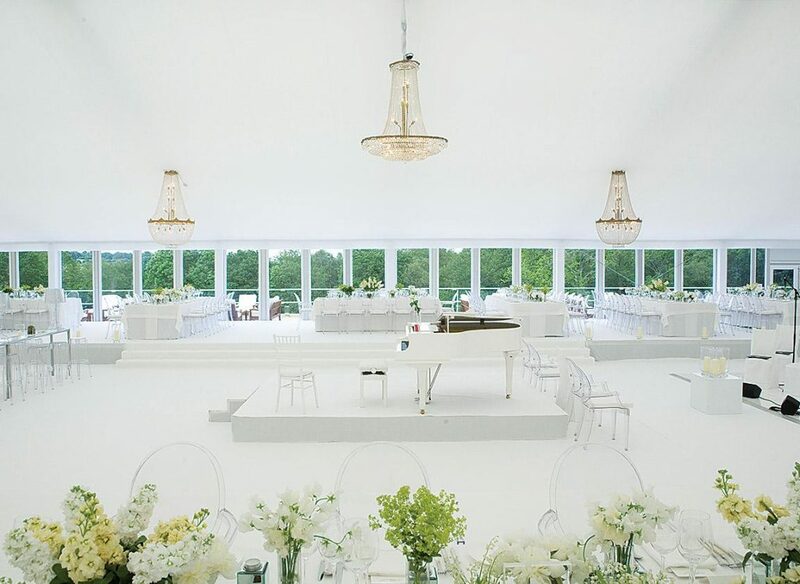 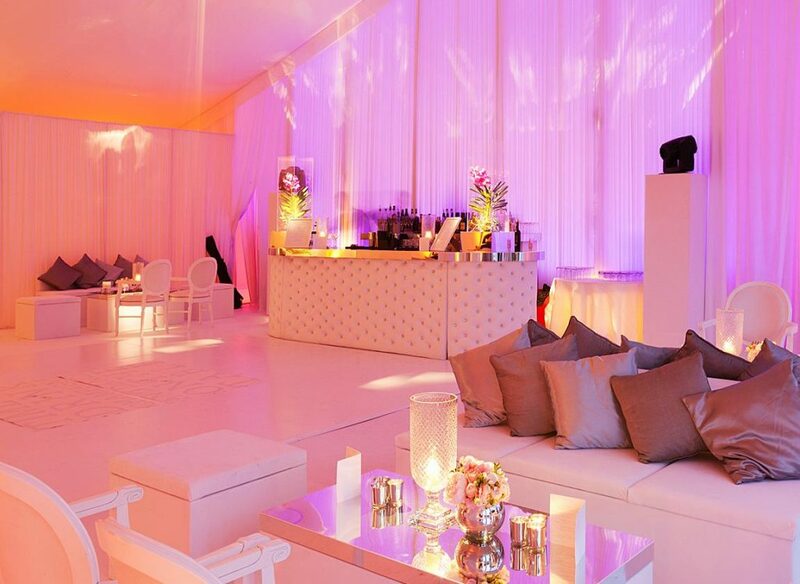 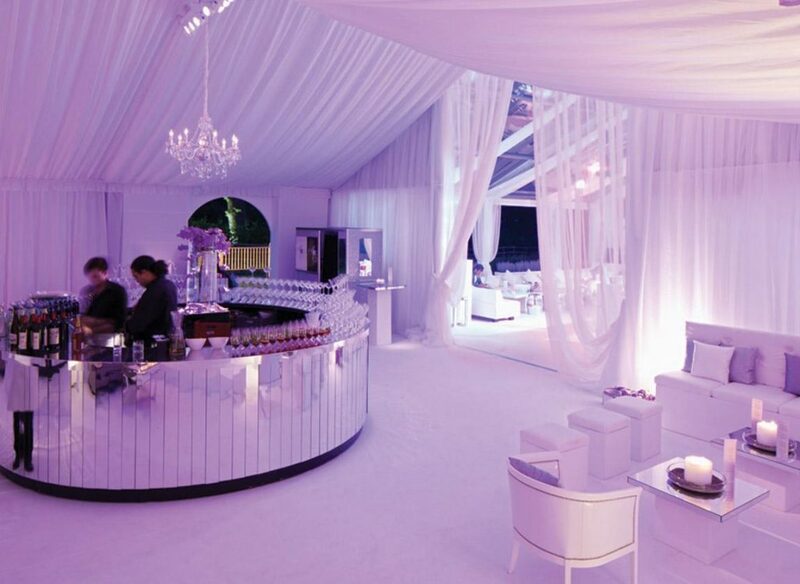 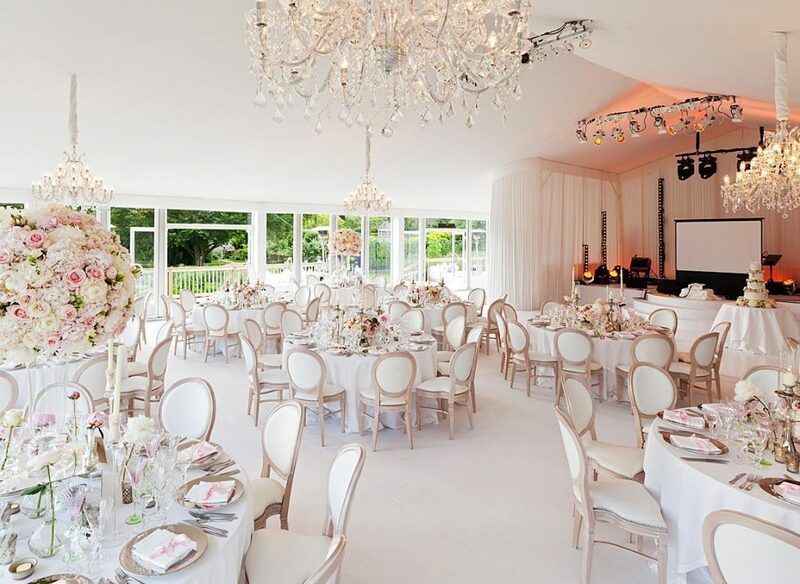 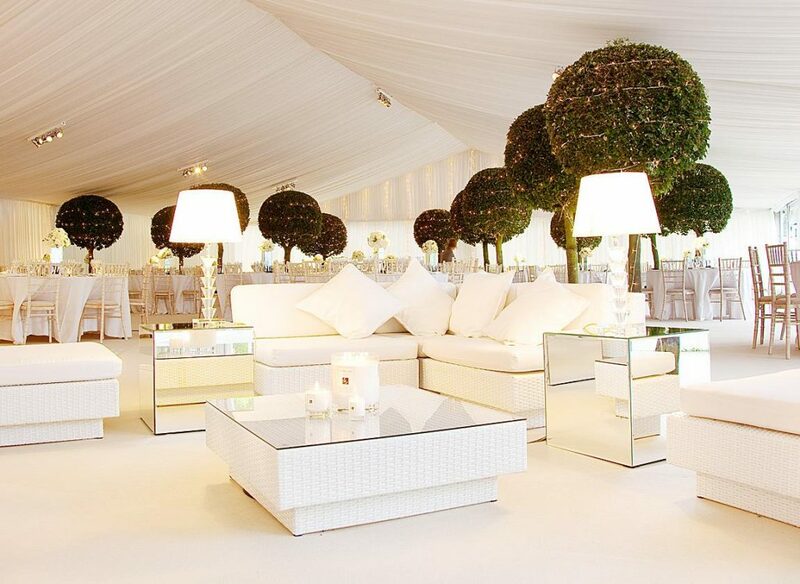 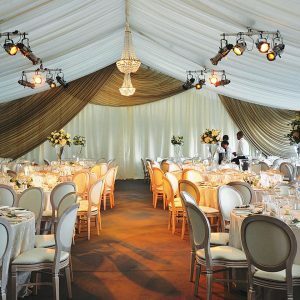 A marquee reception will be as unique as you are, because it will be designed entirely to encompass your dreams. 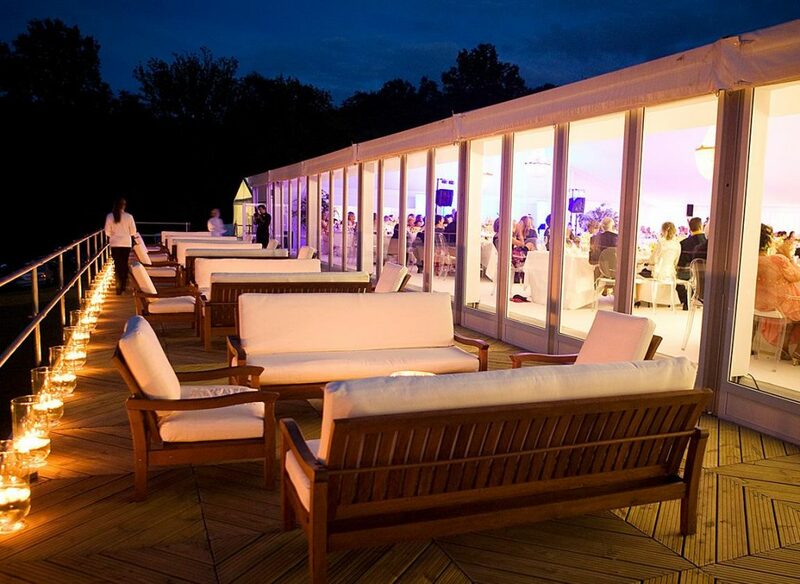 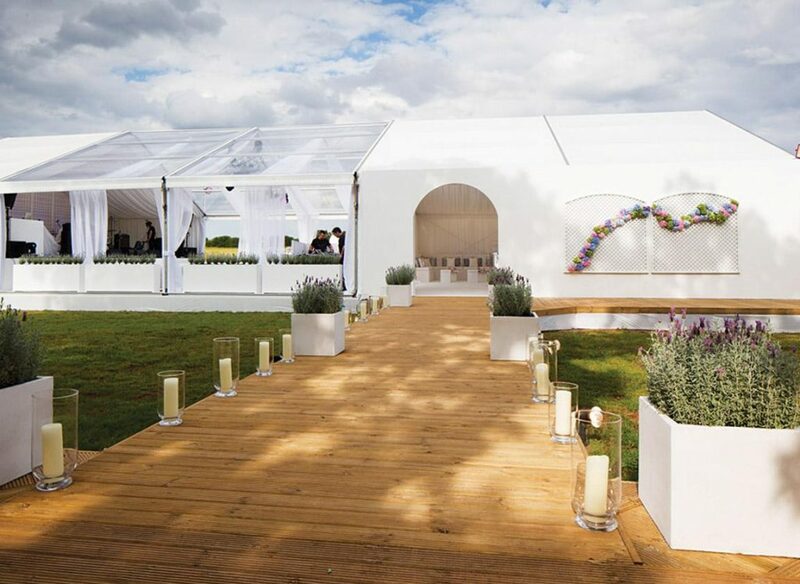 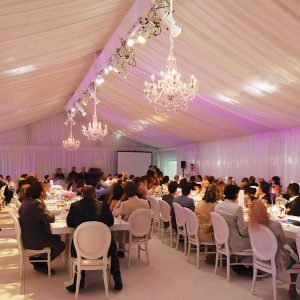 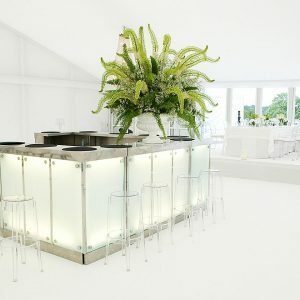 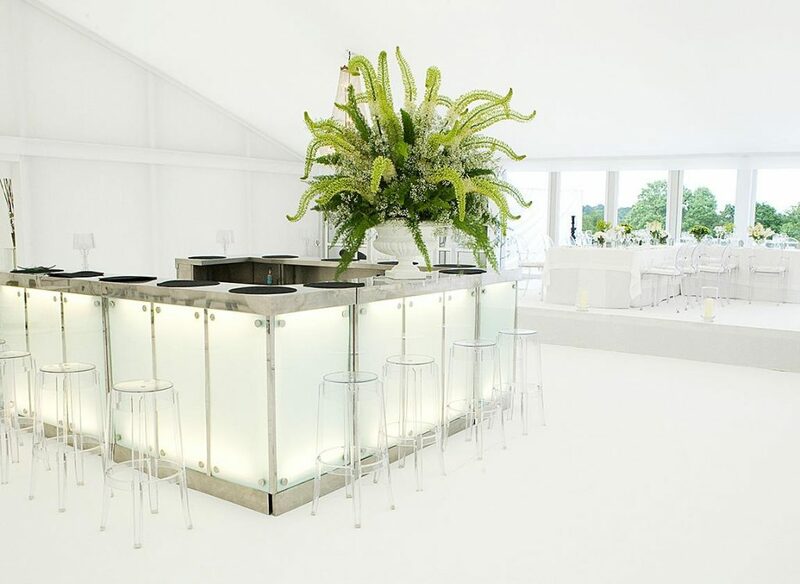 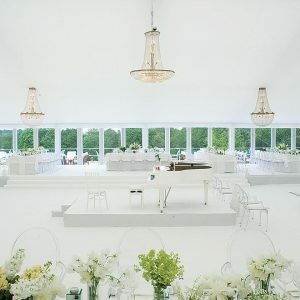 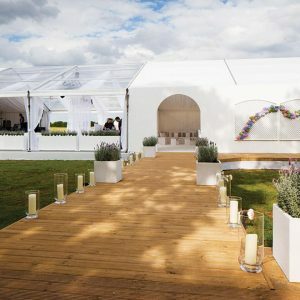 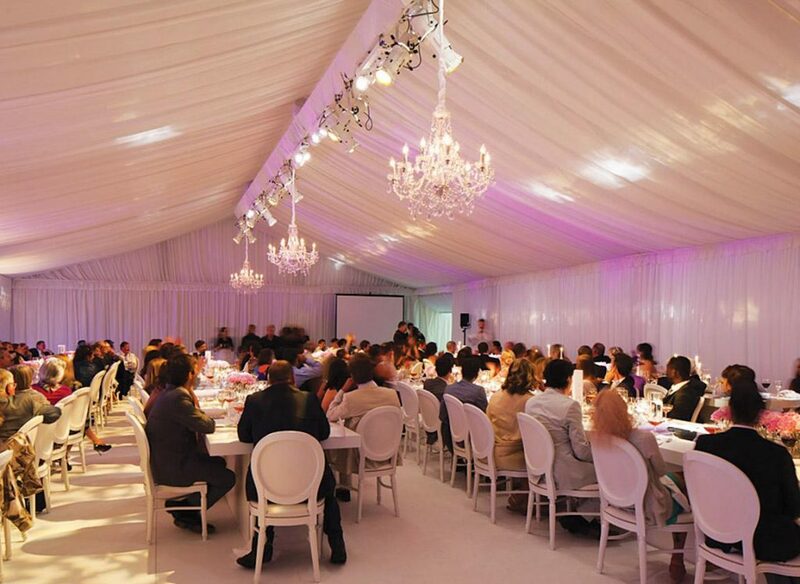 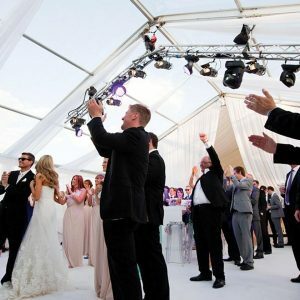 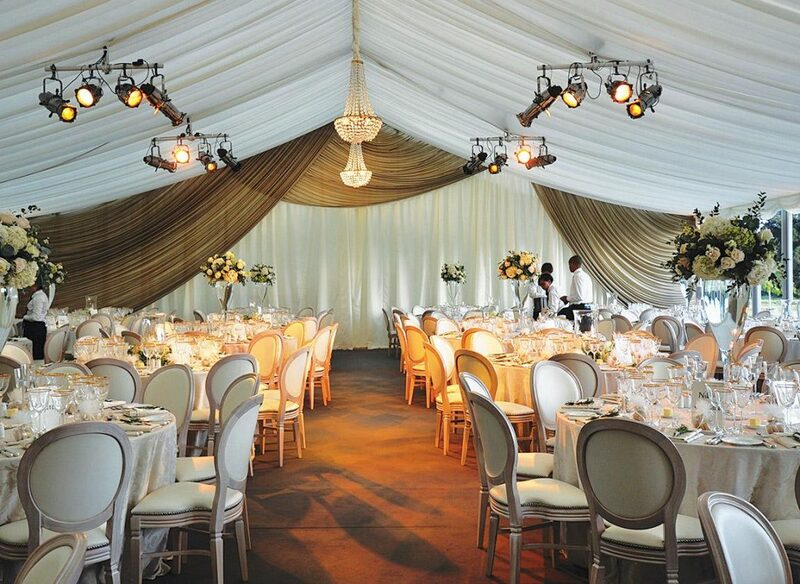 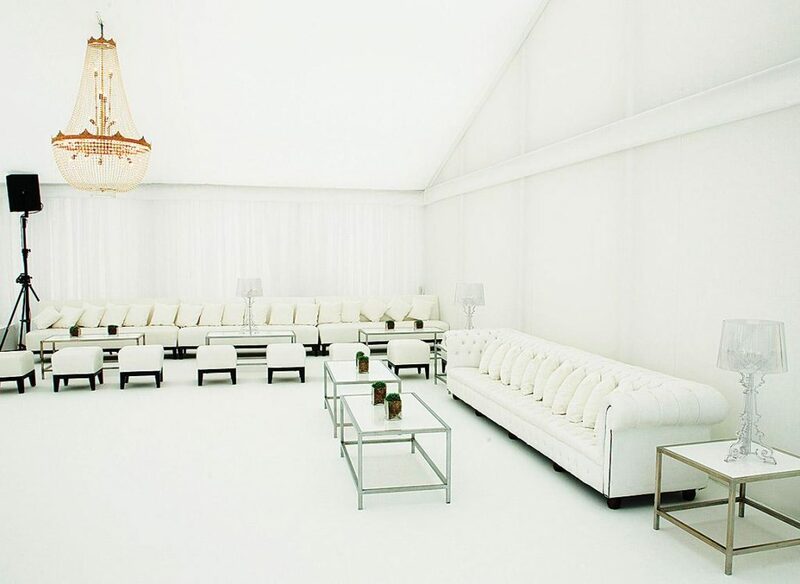 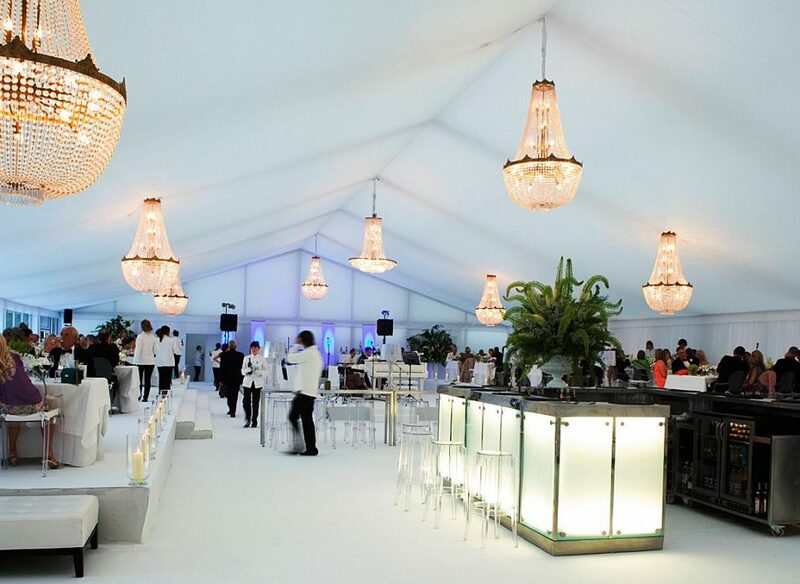 Choosing a marquee reception guarantees a unique and never to be repeated, memorable venue. 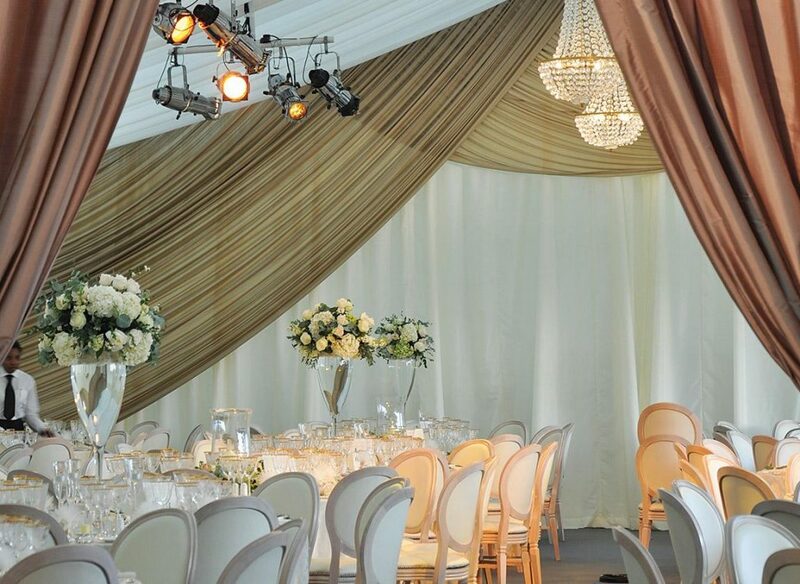 Are you looking for simple elegance and an intimate affair for close friends and family? 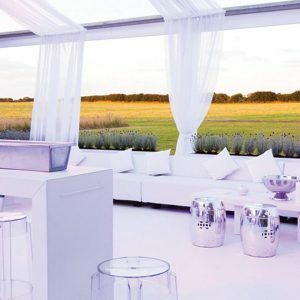 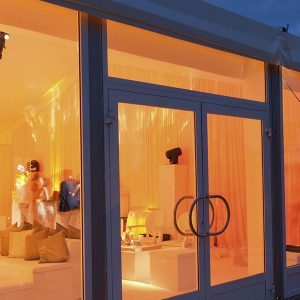 You may just require a reasonable extra space within which to express your personality and reflect your new, joint style – or place to party the night away. 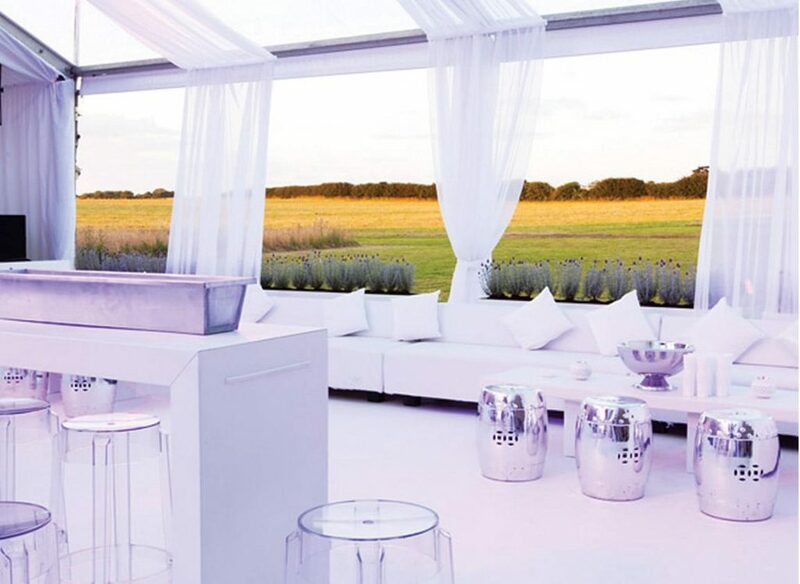 You may require a structure on a grander scale. 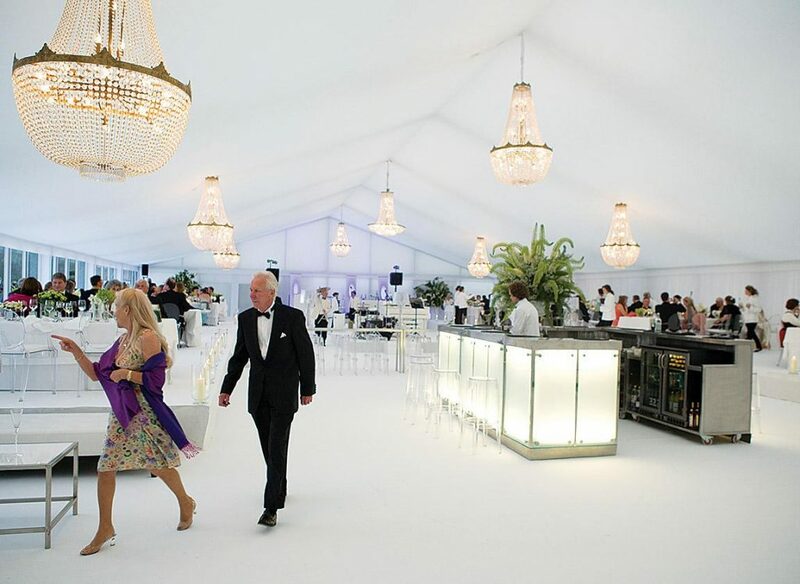 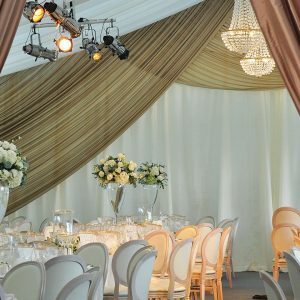 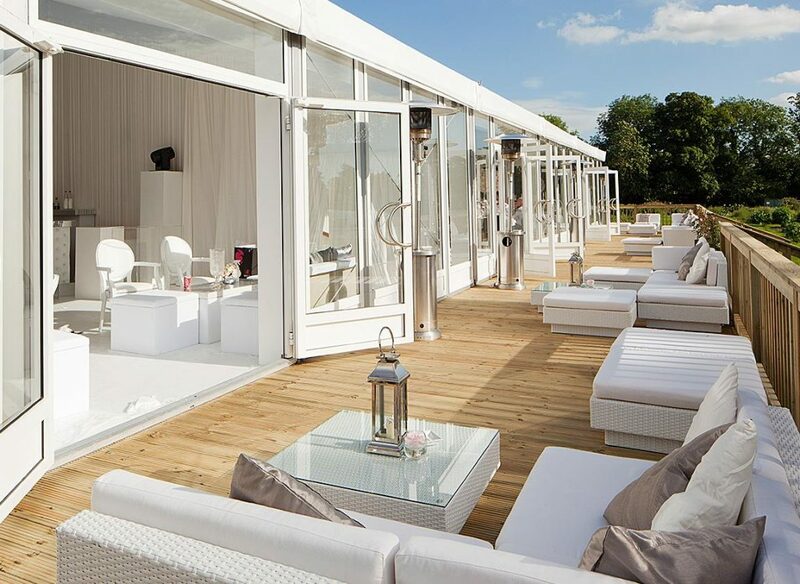 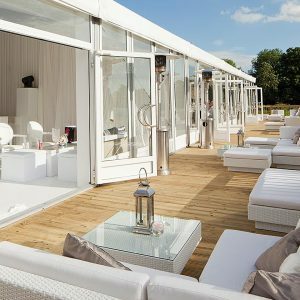 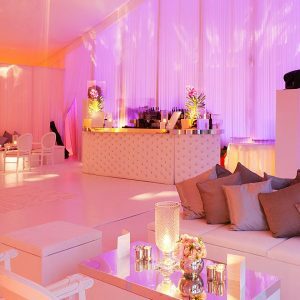 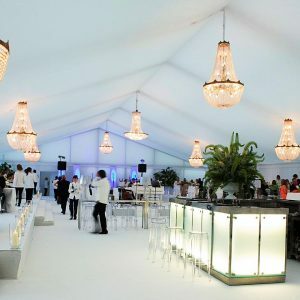 A multi-day affair with our flexible range of marquees means we can create exquisite structures incorporating everything from separate dining, dancing and lounges, to elegant dressing and powder rooms. 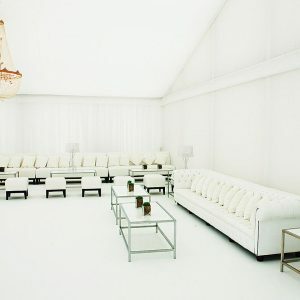 You may seek space for different generations to ‘escape’ each other or to express your different cultural requirements. 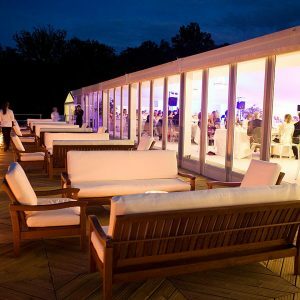 Terraces and decks can be built for wonderful scenic photography opportunities, late evening laughs and watching the sun set on your first day of married life. 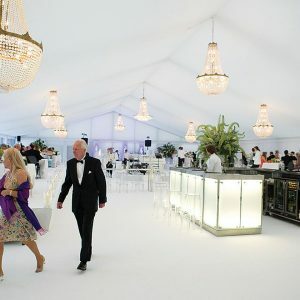 Marquees can then be reordered for more informal follow on fun-days that extend the celebrations, or whipped away under cover of darkness if preferred. 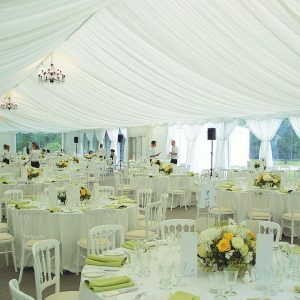 Berry Marquees work with the finest planners and wedding suppliers in the country. 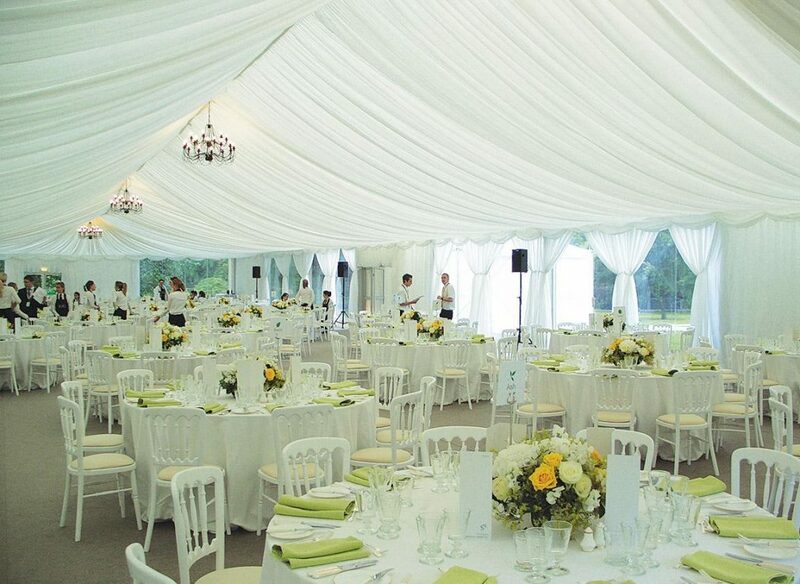 We only partner with companies that reflect our ethos of ‘Excellence above all else’. 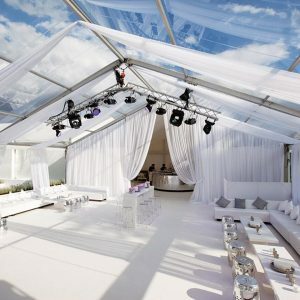 It’s never too early to start the planning. 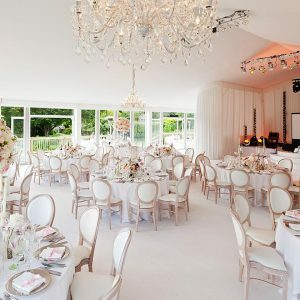 After ‘Will you marry me’ the next, most important thing is venue booking. 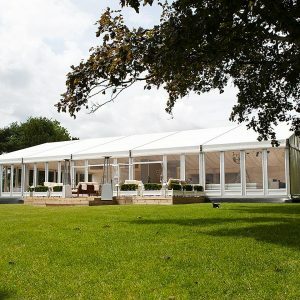 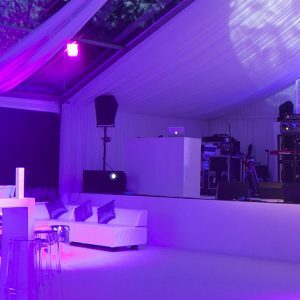 If you know that you would like the flexibility and design ideals of a marquee, but have no idea about a venue, then start here. 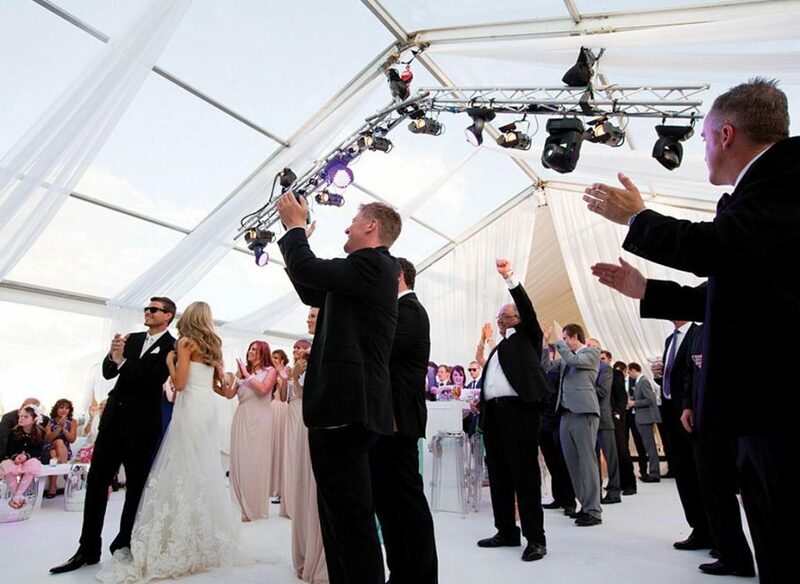 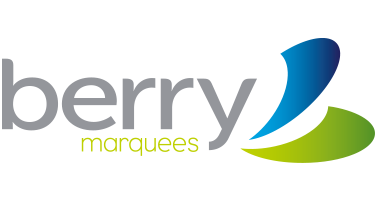 Berry Marquees holds ‘preferred supplier status’ with venues throughout London and the south east and can help you to select your ideal backdrop. 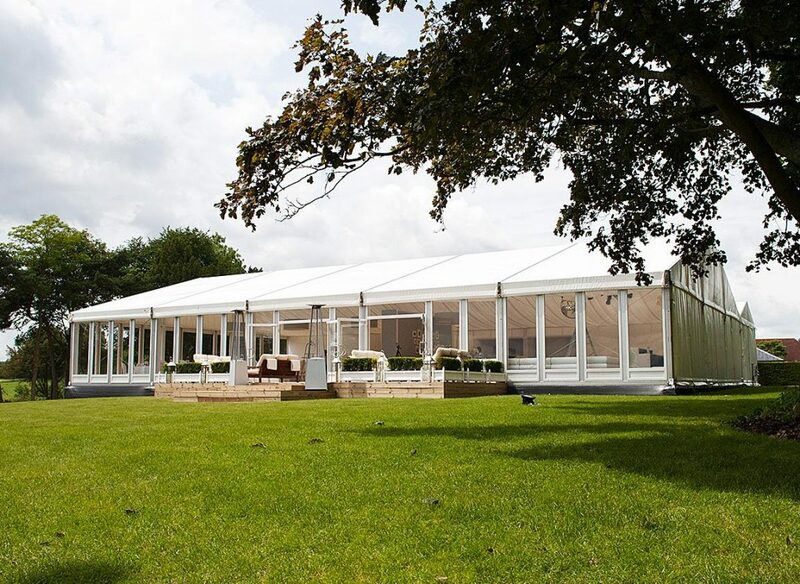 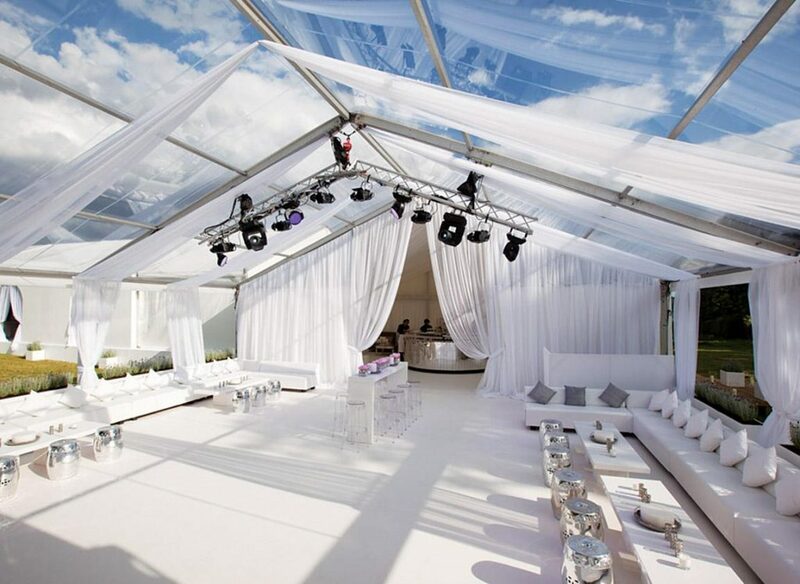 If you would like a marquee at home, then the sooner we can come in and survey the space, the more time you will have to start preparing it to be ‘camera ready’ for the big day. 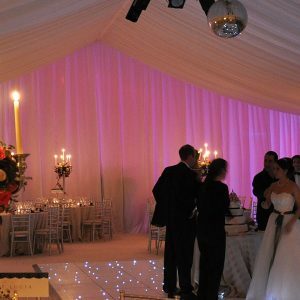 Contact one of our designers today to discuss your needs and let’s get planning!